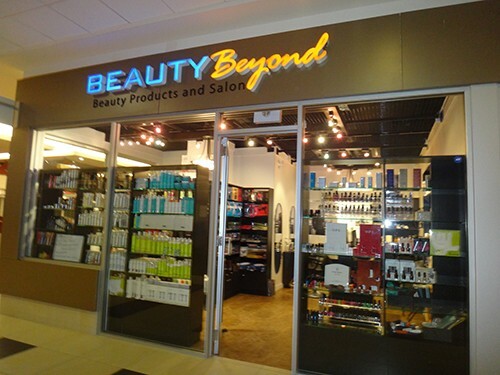 Beauty Beyond is the pioneer of the one-stop beauty salon and all your beauty needs such as hair, skin and nail products. .
We are excited to provide our knowledge and experience to our valuable customers. The growing consumer demand for high-quality styling and beauty products has created an exciting opportunity for us. We offer a wide range of quality products at competitive price. AZHAR is taking care the management part of our company who has more than 25 years of retail management experience in Canada and abroad. He worked with different multinational group of companies for many years, engaged with retails and services. SUSAN has joined our team with her 30 years of experience on hair cutting, coloring and helping you to keep your hair as healthy as possible. SUSAN is very proud to have your hair look and feel great and to have it grow out as natural as possible till your next visit.